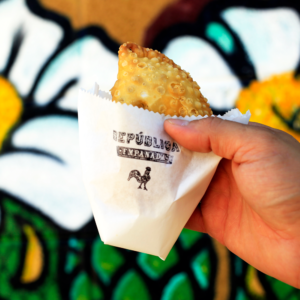 Arizona’s largest selection of South American-style savory empanadas. 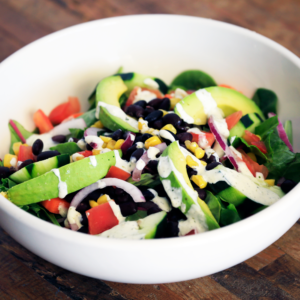 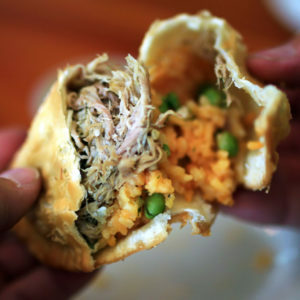 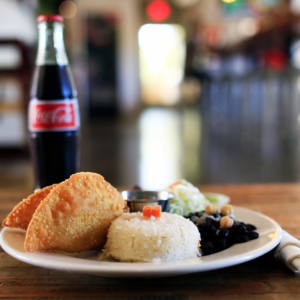 Our empanadas, as well as our dishes, represent the different regions and tastes of Latin American comfort food. 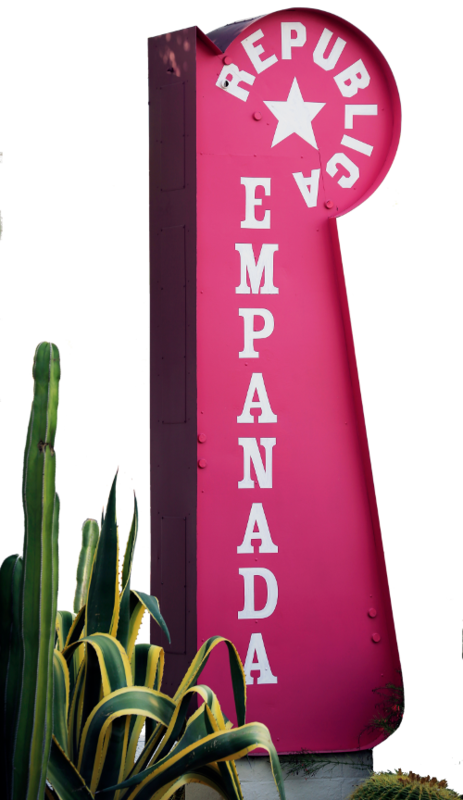 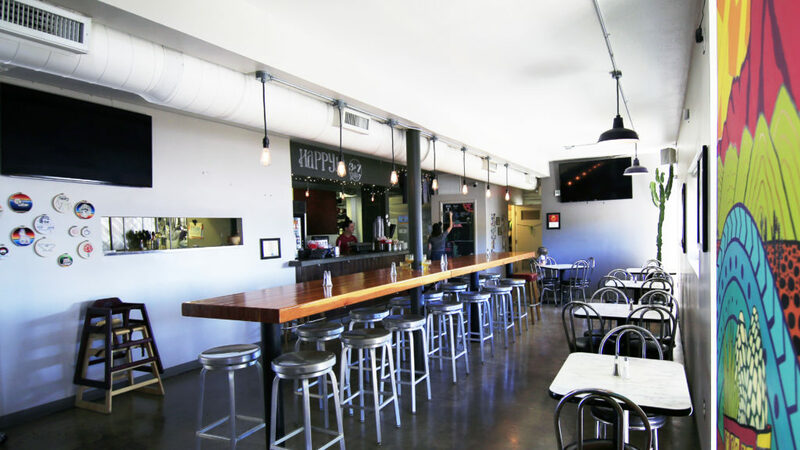 Republica Empanada is located in the Southside Heights Neighborhood of downtown Mesa on the NE corner of 1st Avenue & Hibbert. 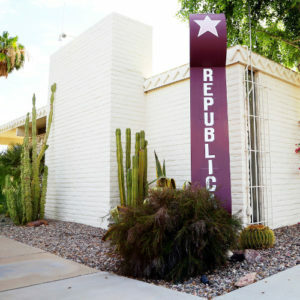 The mid-century architecture is a unique contrast to the brick row showcased along Main Street.